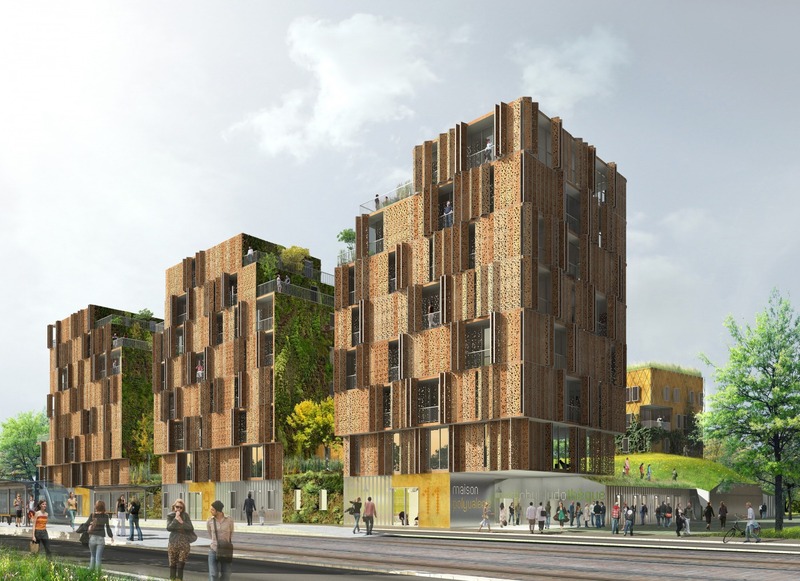 This is the first housing project launched in the future eco district of Bordeaux, located near the lake. 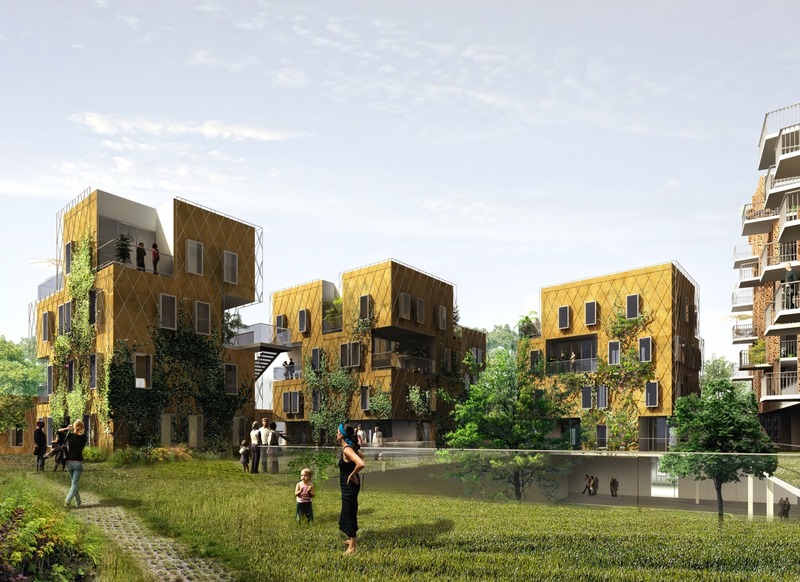 Functional mixing is planned: collective, semi-collective dwellings, individual houses, a neighborhood equipment and a semi-buried car park in the heart of the islet. • propose a generous architectural project. • There is plenty of access between the public space and the heart of the islet, which allows multiple paths to get to one's dwelling.